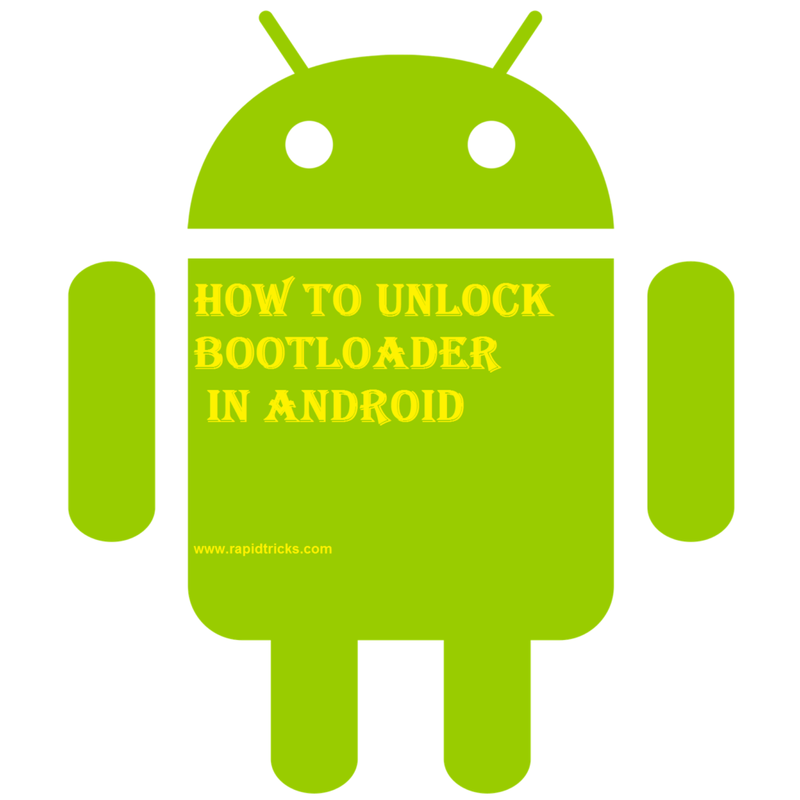 “How to Unlock Bootloader” When you want to install a custom ROM on your Android phone then, first of all, you need to unlock its Bootloader. After unlocking bootloader you will be able to install any custom ROM on your android device. Custom ROMS are aftermarket Android distributions. These are used to add new features or new android version to any Android phone, without an official firmware release for the device. Basically, Bootloader is a code which is executed before any operating system starts to run. Initially, bootloader is executed before any software in your device, every motherboard has its own bootloader. Android device manufacturers lock their device’s bootloader to prevent installing custom ROMS on Android devices. Android device’s bootloaders are locked by the manufacturers of the device to prevent installing any custom ROM on the device. Actually, the bootloader is locked for the safety of Android phones, because it voids the phone’s warranty and also when a user install a custom ROM on their device then it may result in damage of phone’s software or affect its hardware, to prevent this loss manufacturer lock the bootloaders. Note: Unlocking Bootloader will erase all data from internal memory of your phone. If your phone is rooted then you don’t need to unlock boot loader because not every but some devices need root before unlocking the boot loader. If you are going to install CyanogenMod in your device then you don’t need to unlock Boot loader because it will automatically unlock the bootloader for you. Superboot unlocks the device’s bootloader and it also contains the fast boot as well. Each device has unique hardware characteristic including a motherboard which requires it’s own Individual Bootloader. So there is not any universal method to unlock bootloaders and requires different procedure and different toolkit for different brands. So in this Article, we will prefer a Sony Mobile to unlock its bootloader.